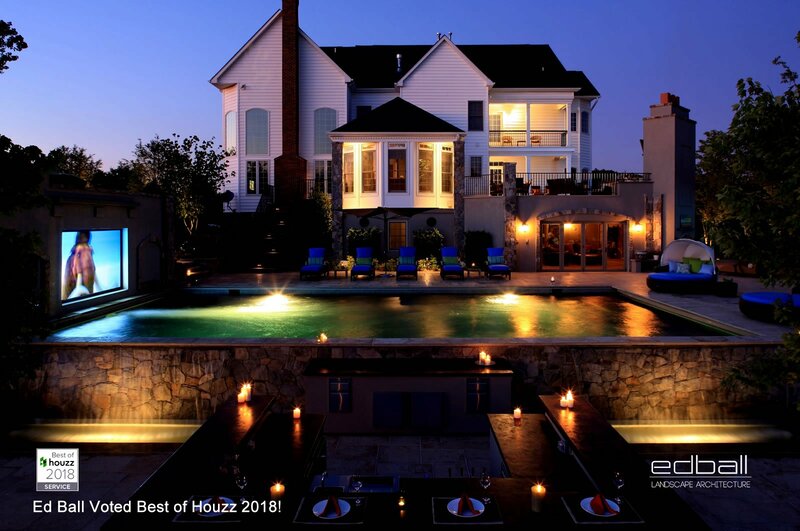 Ed Ball Landscape Architecture of Northern Virginia – Ed Ball Landscape Architecture (EBLA) is a full-service landscape architecture and construction company based out of Northern Virginia dedicated to creating exterior spaces ideal for outdoor living, serenity, and entertainment. 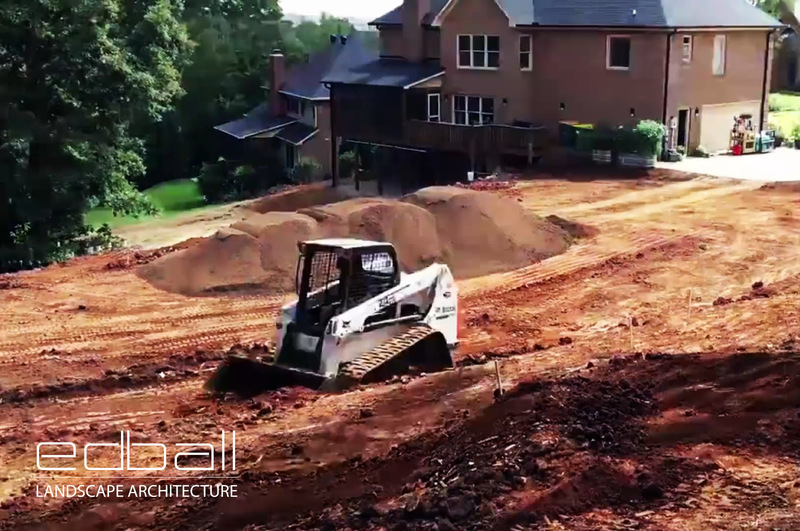 Request a Site Analysis For your Property and See What's Possible! 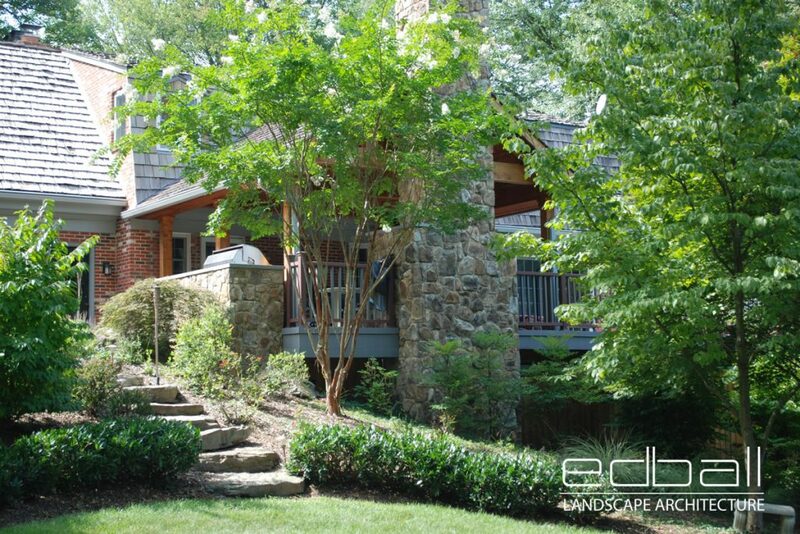 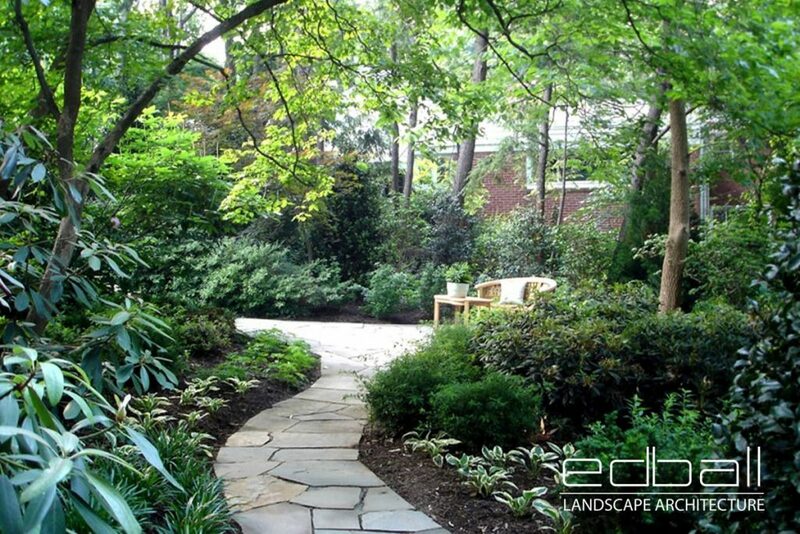 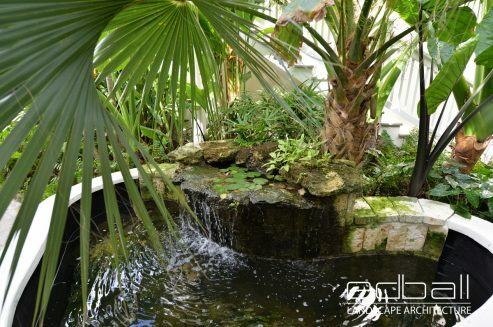 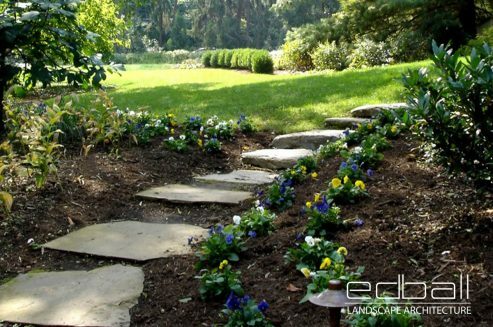 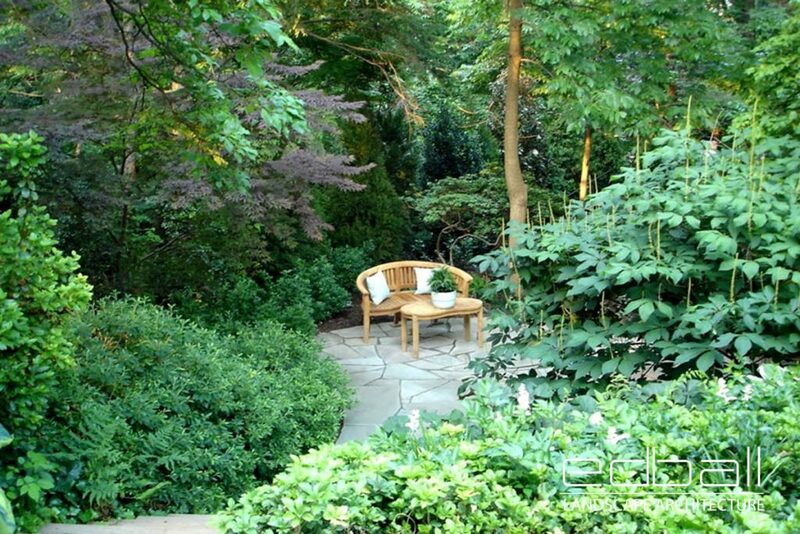 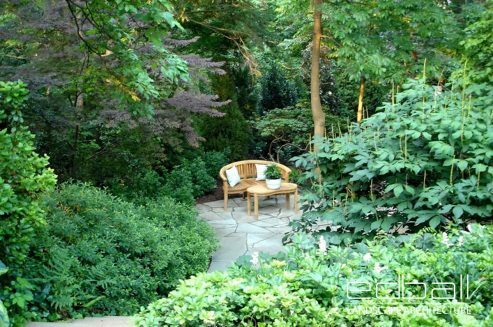 Ed Ball Landscape Architecture (EBLA) is a full-service landscape architecture and construction company based out of Northern Virginia and features the 20+ years of expertise of landscape architect, Mr. Ed Ball. 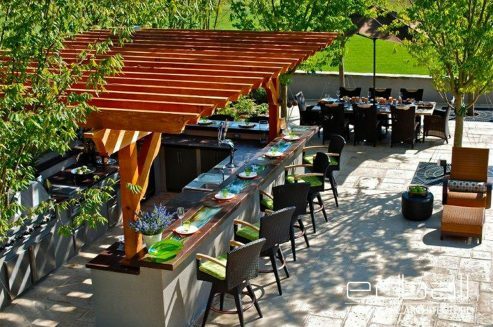 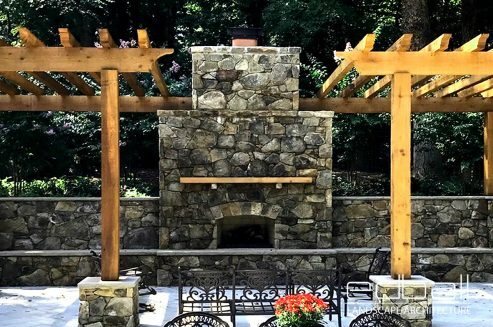 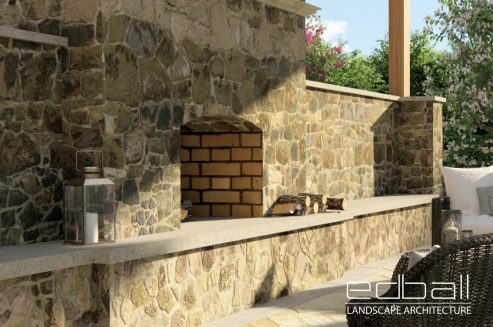 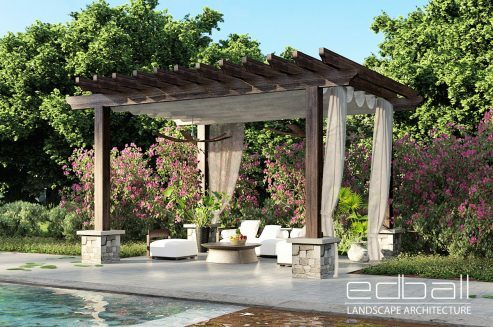 From pools, spas, and pavilions to outdoor kitchens, fireplaces, and entertainment spaces, Ed Ball Landscape Architecture is dedicated to creating outdoor living spaces for their clients that they can enjoy throughout the year. 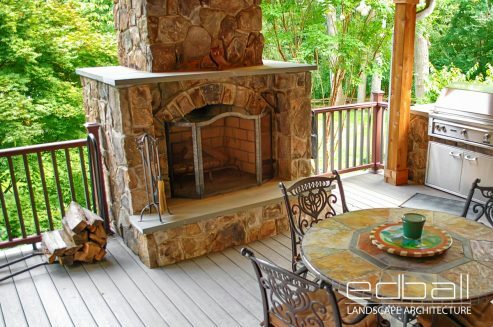 EBLA will translate your ideas (however general or detailed they are) into outdoor realities that will truly transform how you feel about your home as well as how your home makes you feel about life. 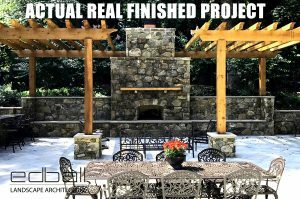 To learn more about the projects we love to work on, click here or scroll below. 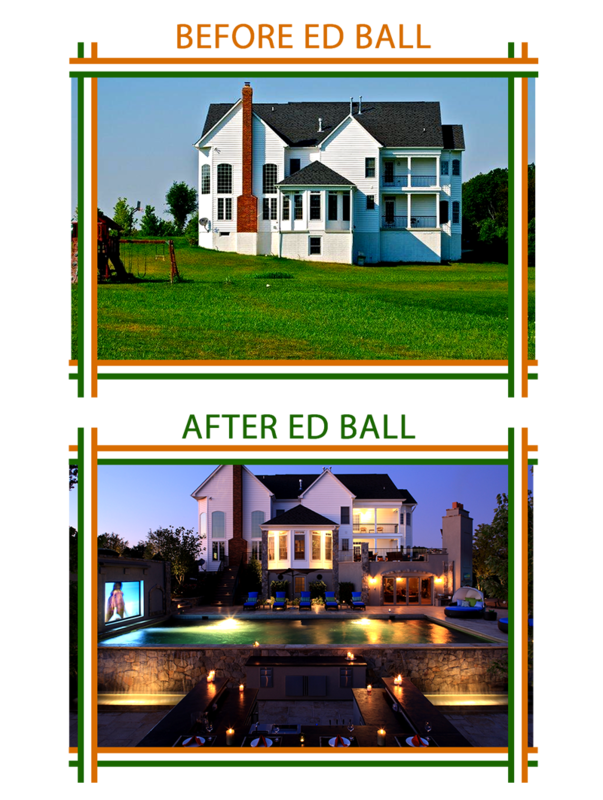 Call 703-433-1863 or Schedule a Consult with Ed today! Step 1 is to get to know our client, our client’s goals and dreams for their exterior space, and find our what is logistically possible for their landscape. 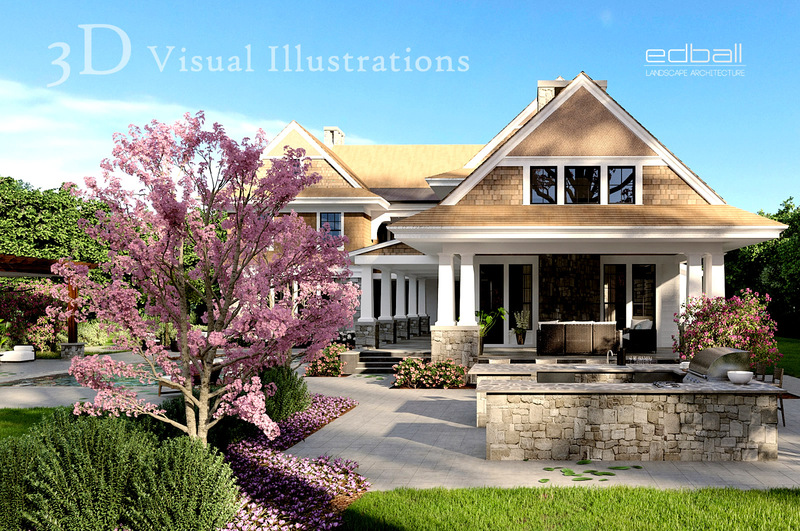 We do this through Feasibility Studies and Client Consultations on site. 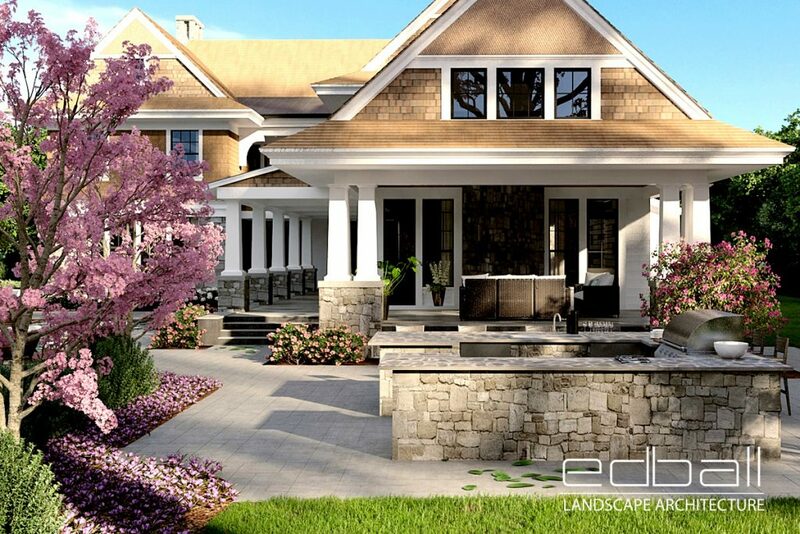 After an initial conversation or phone call, an appointment will be made, and Ed Ball will personally come out to you and your home to begin the dream process! Step 2 is the design phase. 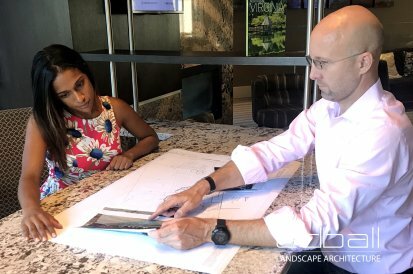 It is our job to help translate our client’s ideas or concepts into a feasible master plan that we can construct into reality. 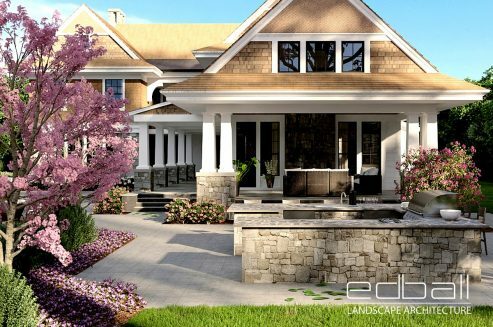 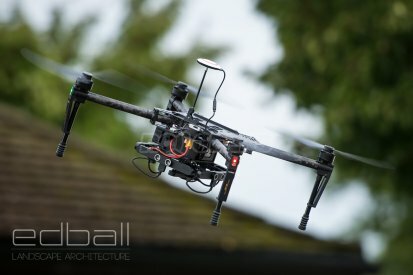 Ed Ball will work on the designs, after which EBLA will provide stunning hi-definition 3D Visual Illustrations (a computer-generated virtual concept) to the client in order to provide the best initial visual to guide the construction and project. Step 3 is the CONSTRUCTION phase. 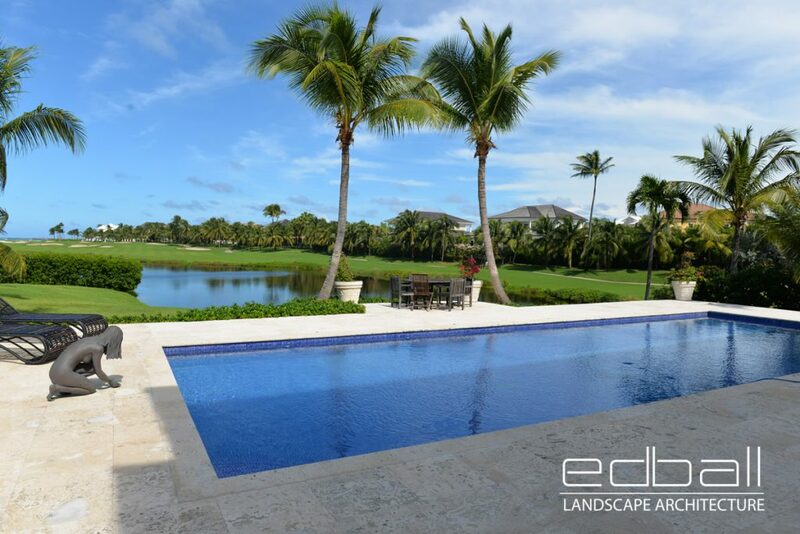 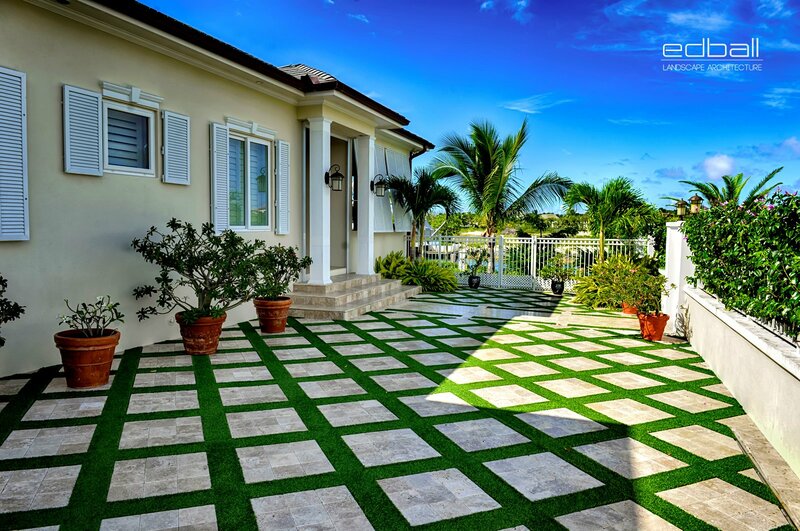 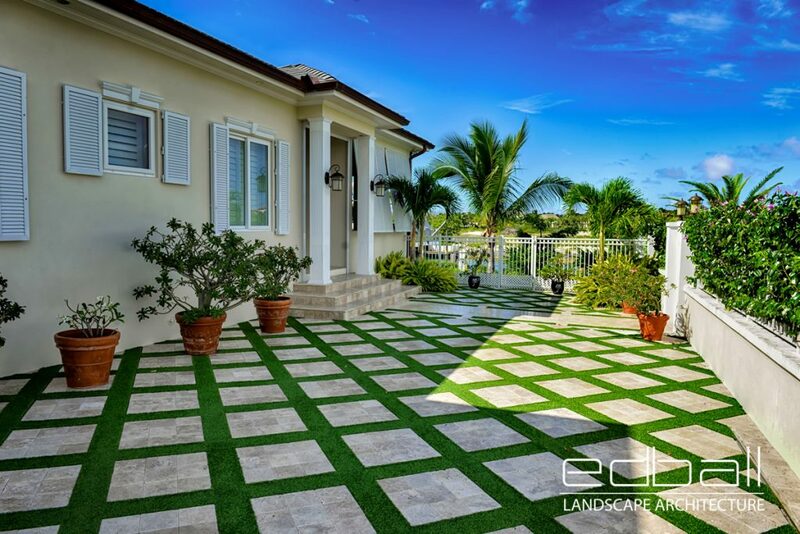 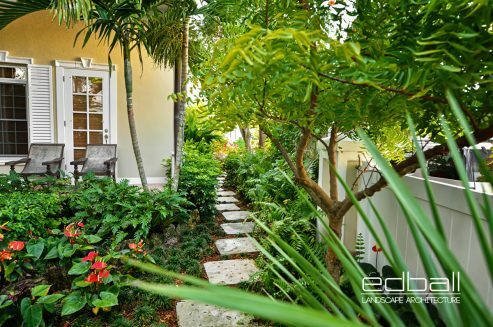 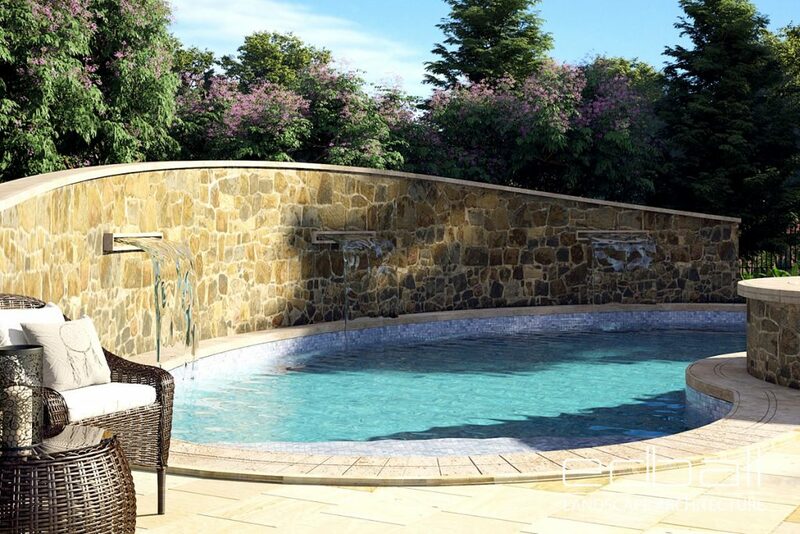 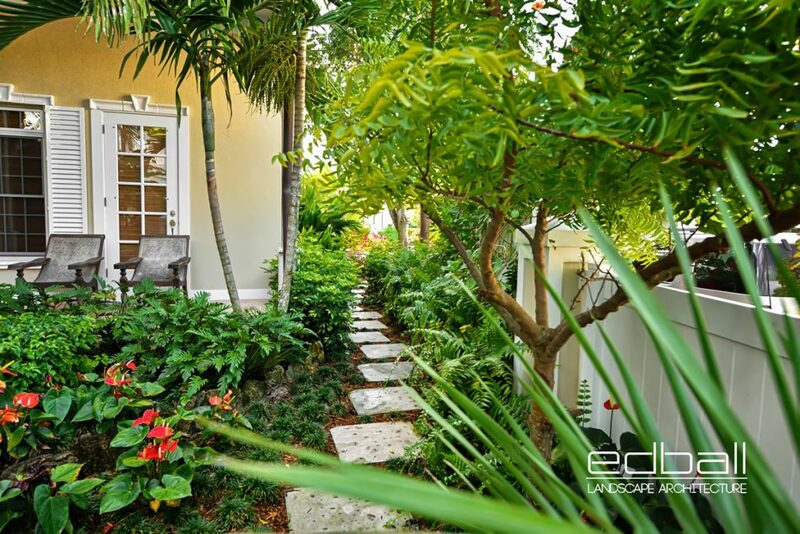 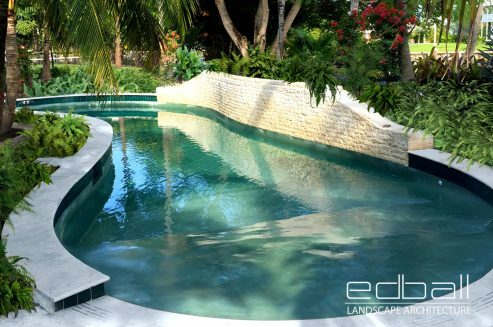 Ed Ball Landscape Architecture’s trusted builders (who have been with the company for many years) will transform the approved designs into an outdoor livable space you can enjoy throughout the four-seasons of the year. 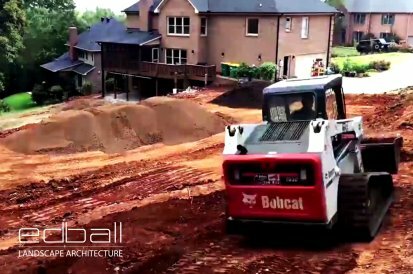 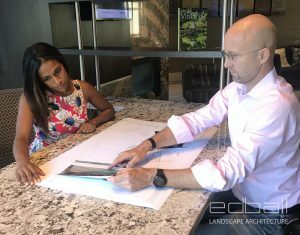 Throughout the entire process of a project- from concept to construction – , Landscape Architect Ed Ball personally deals with and guides his clients. 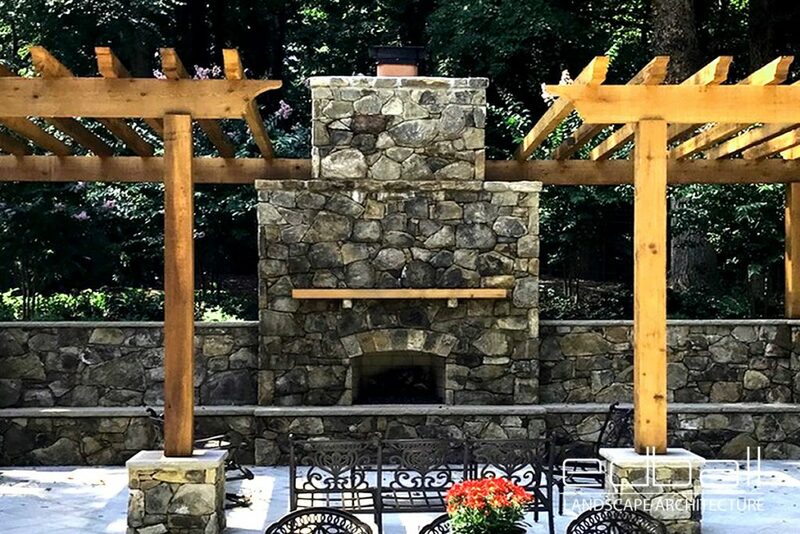 With over 20 years of experience in the field, Mr. Ball will translate your ideas and goals for your exterior space into an outdoor living reality. 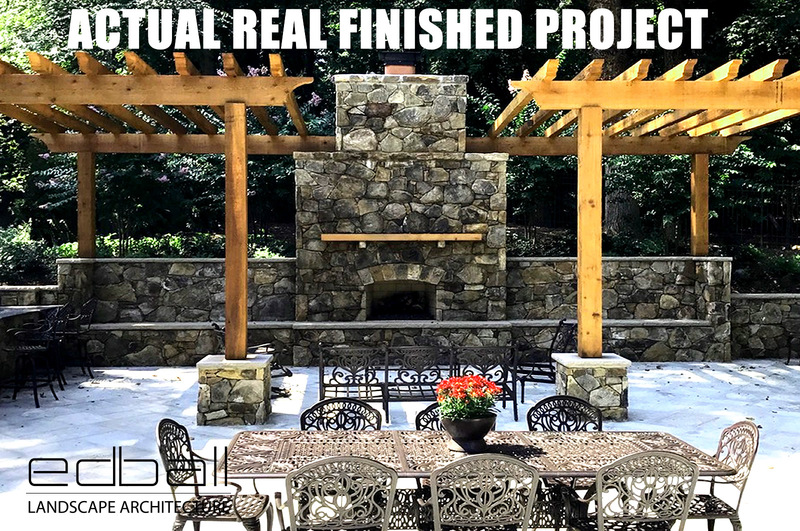 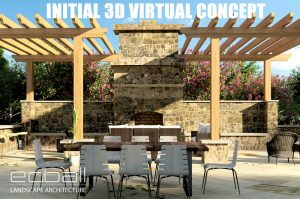 First we want to know what our client’s goals and dreams are, maybe they just have these big picture ideas, but they don’t really understand the details and how to make their outdoor living space a reality. 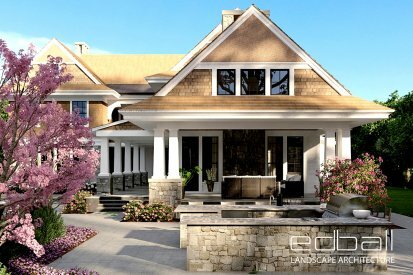 Each home’s exterior assumes various characteristics based on layout, neighborhood, locality, and arbitrary constraints, for example, which must be assessed and integrated into the plans. 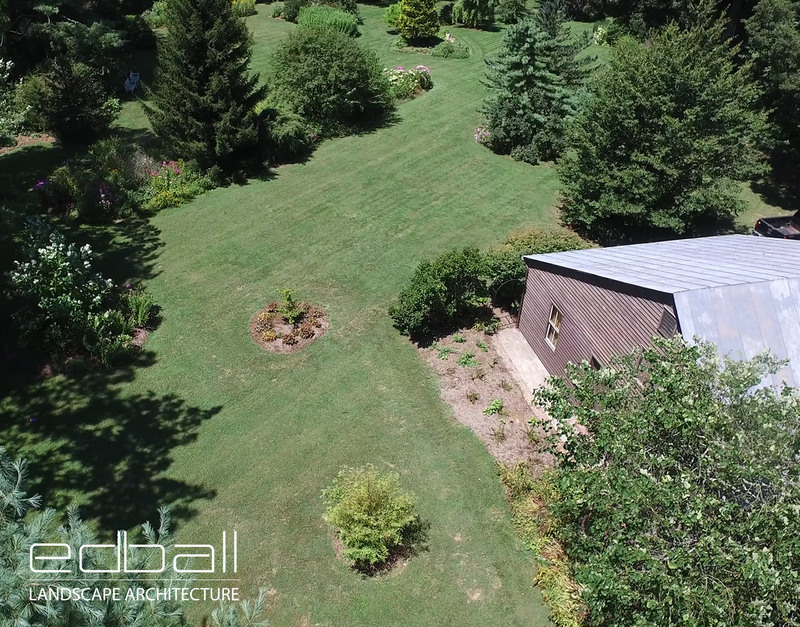 When necessary or beneficial we even use drone technology to attain an aerial bird’s eye view of a client’s full landscape and potential! 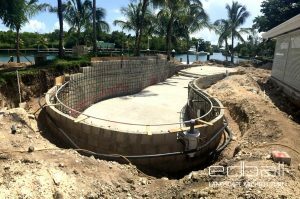 Step 3 is the CONSTRUCTION phase. Ed Ball Landscape Architecture’s trusted builders (who have been with the company for many years) will transform the approved designs into an outdoor livable space you can enjoy throughout the four-seasons of the year, making your outdoor space that we’ve designed into a true extension of your home. 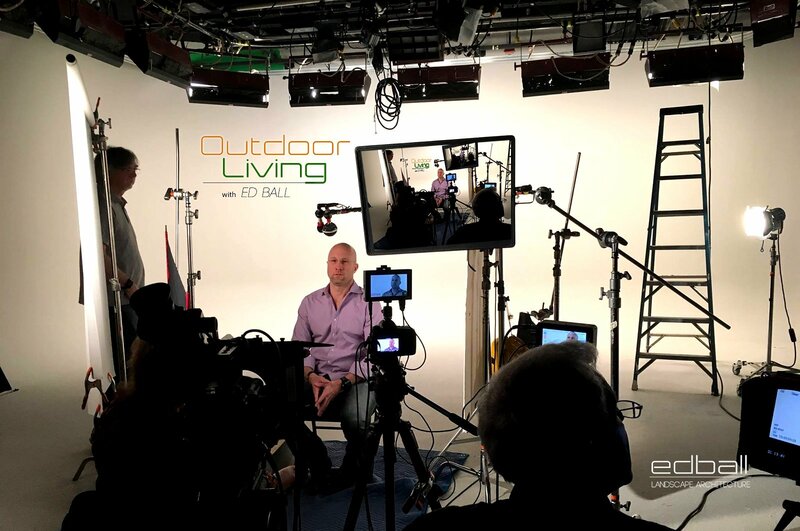 We’re happier, living healthier, more luxurious, and spending more time outside with family and friends. 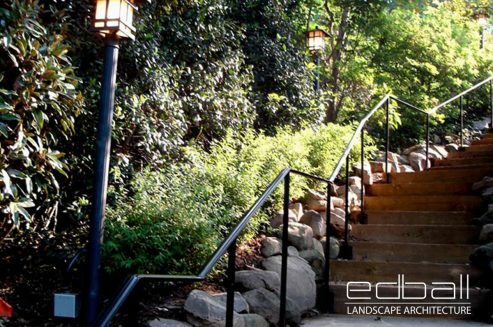 Ed Ball Landscape Architecture was a true game changer for our whole family! 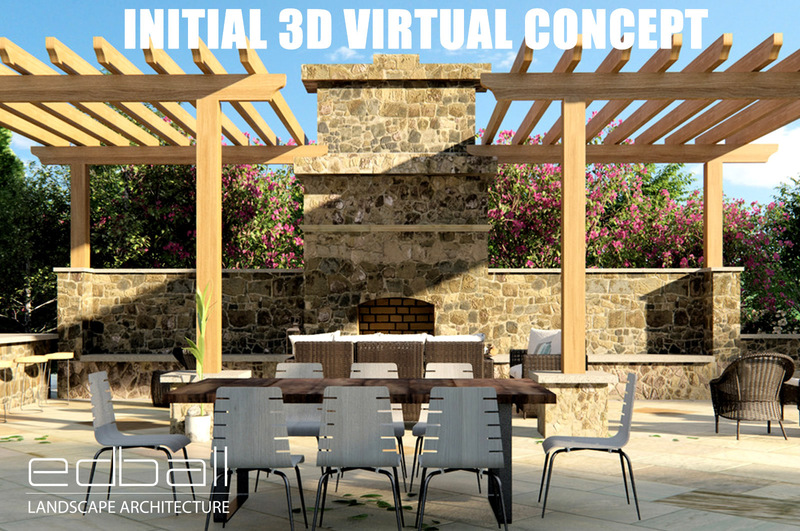 Great, CLICK HERE to fill out a short questionnaire and we’ll get back to you promptly! 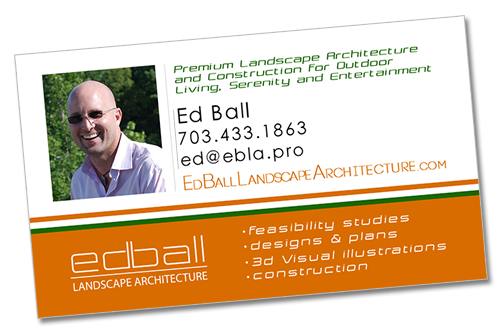 or feel free to contact me per my contact info on my business card below.